at the Cliff Lanes ProShop! The Pro Shop at Cliff Lanes is stocked full! Don't make the mistake of thinking that we're too small to serve your bowing equipment and accessory needs! 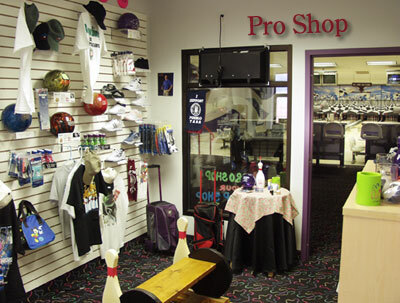 The Pro Shop serves all bowlers from the amateur to the professional. All bowlers have access to high quality Bowling Balls, Bowling Shoes, and other Bowling related items at a fair price at the Cliff Lanes Pro Shop. We offer brands such as Brunswick, Columbia, Dexter, Ebonite, and Linds. With such a large product offering we are bound to have what you are looking for including novelty and gift items.  If for some reason, you can't find what you are looking for, let us know and we will find it for you. Our staff is ready for a challenge! Special orders are usually delivered within 3 days. When you have bowlers with equal talent that are bowling equally well, the player with the better ball reaction will win. A serious sports bowler looks at the lane condition and the type of ball reaction they're getting. If they're not getting a good reaction they start thinking about a drilling configuration that will help them get the reaction they need to help maximize their performance. Because of today's high tech bowling balls and specially designed weight blocks, it takes the knowledge of a trained professional to understand the bowling ball's construction, location of the center of gravity, and the reaction that the bowler is trying to get. 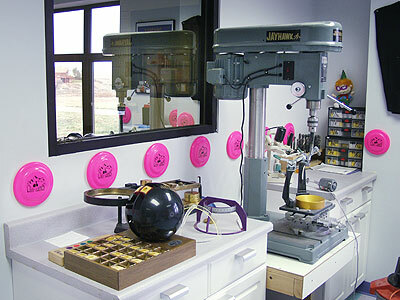 Cliff Lanes' Pro Shop professional driller will customize your ball for a better performance. The cost is $40 to drill a ball - or- FREE if you purchase your new bowling ball at the Cliff Lanes Pro Shop. If you're bowling right after the lanes are stripped and oiled, you will have a lot of front-end skid and strong back ends, the ball will automatically slide down the lane and finish hard without a lot of effort from the bowling ball or the bowler. On this condition, you need to have the ball set up to have a controlled movement. You don't need a "skid long, flip hard" type of drilling and surface. However, late in the day after a lot of bowling, the heads will be hooking early and the back ends will be tight because of lane oil carry down. The shot will have moved deep, so you'll need a ball that goes long and finishes hard. During any day you may encounter many different ball reactions between those two extremes. Ask our Pro Shop professional how to get the reaction you need to help maximize your performance!